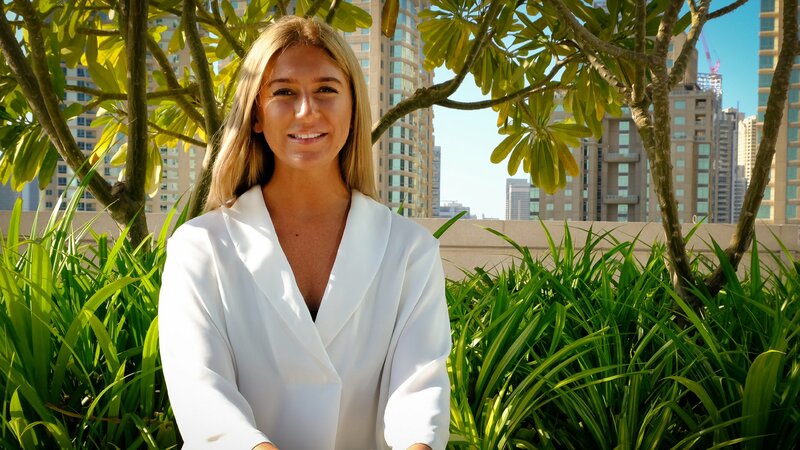 Meet Lucy, our Regional Talent Acquisition Manager. 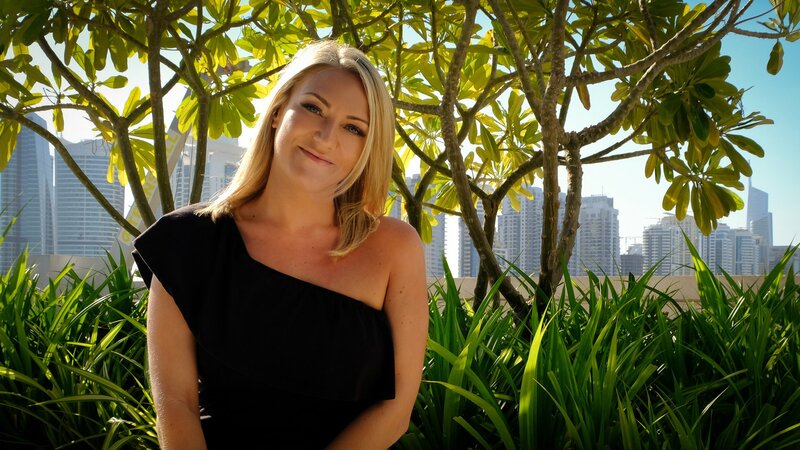 She currently oversees Talent Acquisition globally for the ENTERTAINER, and is responsible for hiring rock stars to join our fun, driven ambitious offices across the Middle East, Europe, Asia and Africa. We thought Lucy was the best person to give an insight into why we're so passionate about creating experiences for both our customers and employees. Here is her #myENTERTAINERstory. How did you first hear about the ENTERTAINER? Having started my recruitment career back in 2009, I was approached about an opportunity in Dubai and relocated from London in 2015. 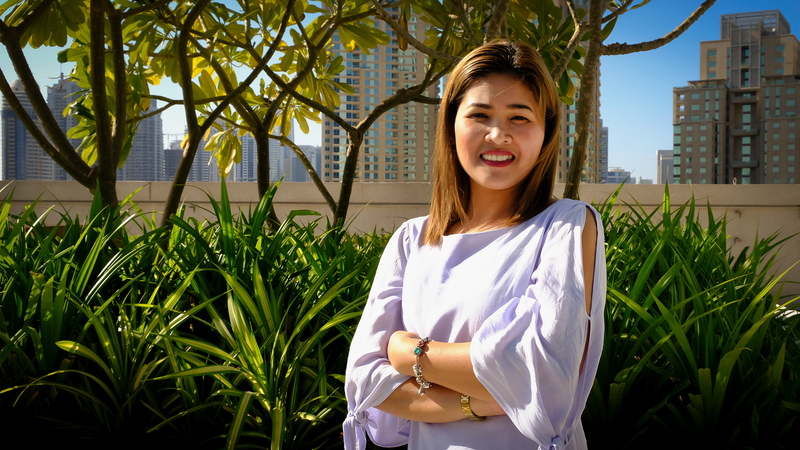 I quickly discovered the gem of Dubai that is the ENTERTAINER, and aside from using the app daily, I started recruiting for the business externally whilst at a recruitment agency. I hired a number of people to work in the Middle East team and received amazing feedback from the employees. Also, whenever I visited the office I got a great feel for the business! 11 months later I joined the ENTERTAINER as the first Talent Acquisition Specialist and set up the internal recruitment function. What's it like to be a part of the UAE's number one lifestyle brand? As cliché as it sounds, I genuinely look forward to coming into work. There is always something exciting going on, whether we are launching a new product within the app, announcing new merchants that have signed up or a general buzz in the office! 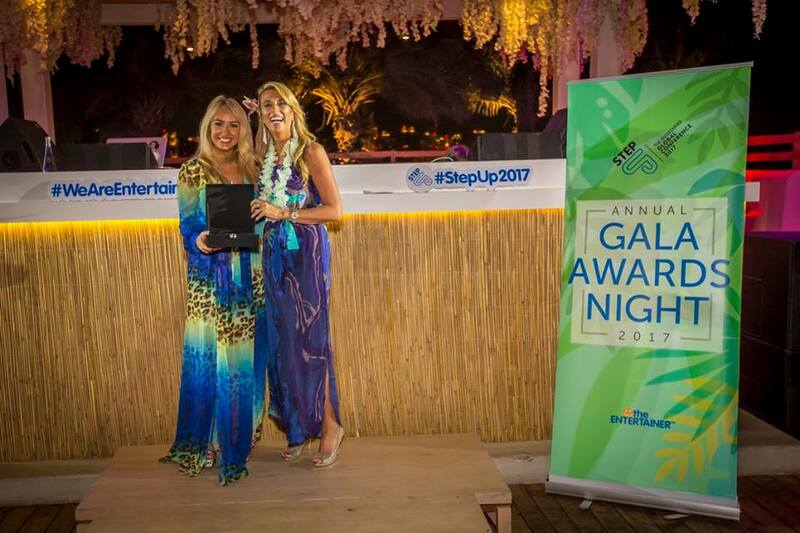 Employee engagement is key and we host a number of social events throughout the year, including our annual global conference where all employees spend a week in Dubai for training, conferences, social activities and a chance to win a performance based award at our annual gala awards night! We also have pizza/bring your child to work days as well as love week for Valentine’s Day – the list is endless but the importance is to engage our employees and make the ENTERTAINER a great place to work! Little did I know how much we would evolve in such a short space of time! Apart from recruiting over 200 new employees since joining, we became 100% digital as a company, GFH has acquired 85% of the business, HQ moved into fabulous new offices, we have entered new markets globally and launched a number of fantastic products for our members to enjoy. You specialise in finding top talent - what do you look for when hiring for the ENTERTAINER? Passion is one of the key things I look for when interviewing candidates - we are a lifestyle brand that enables people to enjoy new experiences whilst saving money, and we’re all extremely passionate and proud of the ENTERTAINER journey. My top tip for anyone interviewing is to make sure you have researched the company extensively and always ask questions at the end of an interview! Why would you encourage someone to apply for a job here? Apart from the company culture and being a leading lifestyle brand in the UAE, we do encourage career progression for our employees and advertise our live vacancies internally before going out to the market. We have had many success stories over the years with internal promotion & relocations to different ENTERTAINER offices over the world. If you think you’ve got what it takes to be part of the ENTERTAINER family, make sure you visit our company page on LinkedIn where all live vacancies are posted! Remember, we believe that experience is everything – so we want you to experience everything!